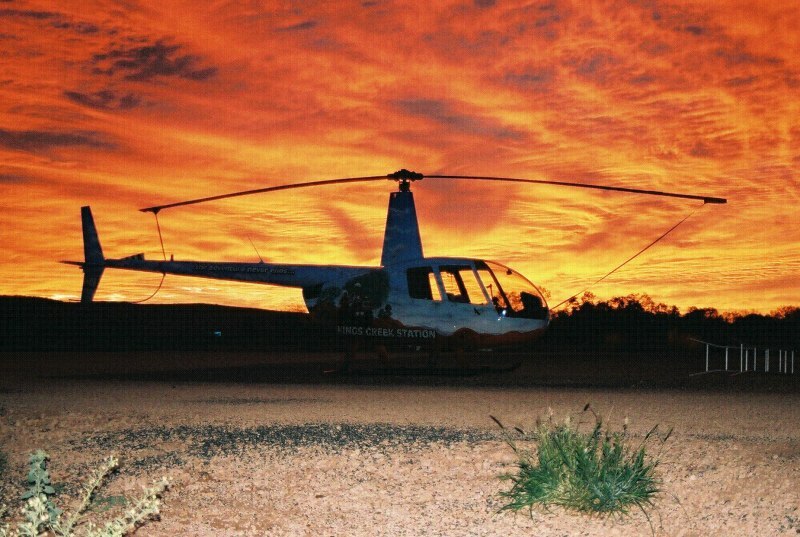 Situated at the foot of the beautiful George Gill Range, 35km from Kings Canyon, Kings Creek Station is not just another tourist destination; it's a truly unique slice of the real Australian Outback. 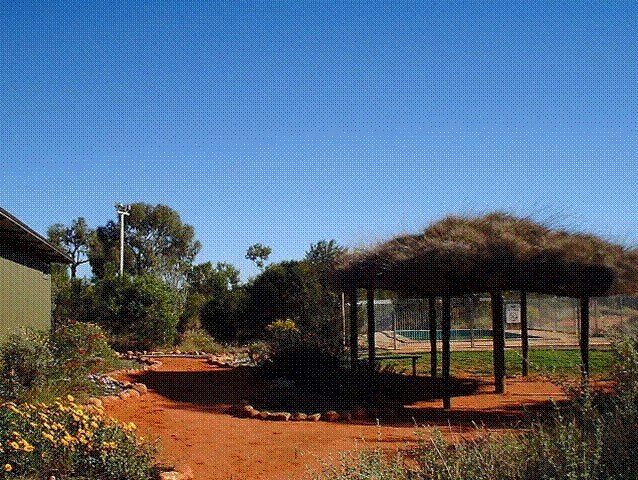 Owned and operated by locals, brimming with true outback hospitality, Kings Creek Station is where your outback adventure begins! Set-up camp in our tranquil campground or check-in to one of our Safari Cabins, all set amongst natural bush. Just a short drive away is Kings Canyon, where you tackle the spectacular rim walk through the Lost City to the Garden of Eden. 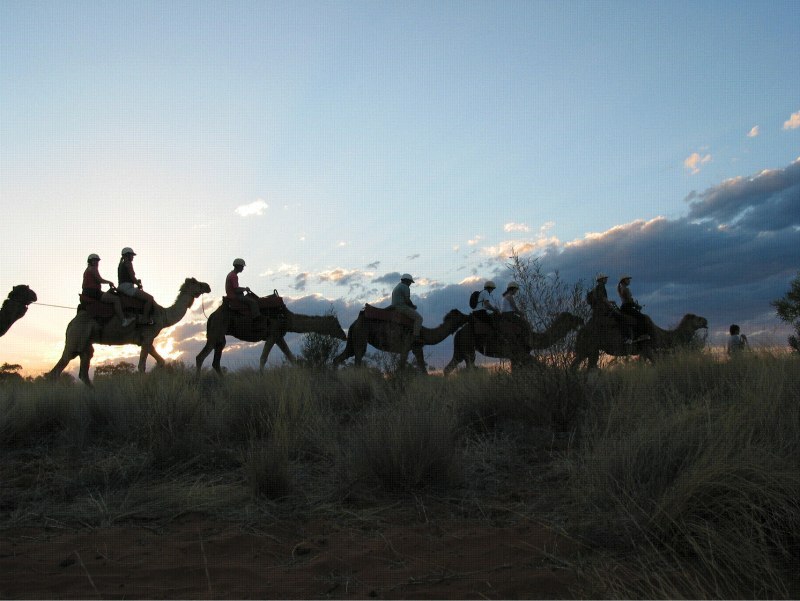 On your return, try one of our famous Camel Burgers then relax by the pool; set-off on a romantic sunset camel ride; take to the air in one of our many breathtaking helicopter flights; or rev-it-up on a Quad tour of the station. 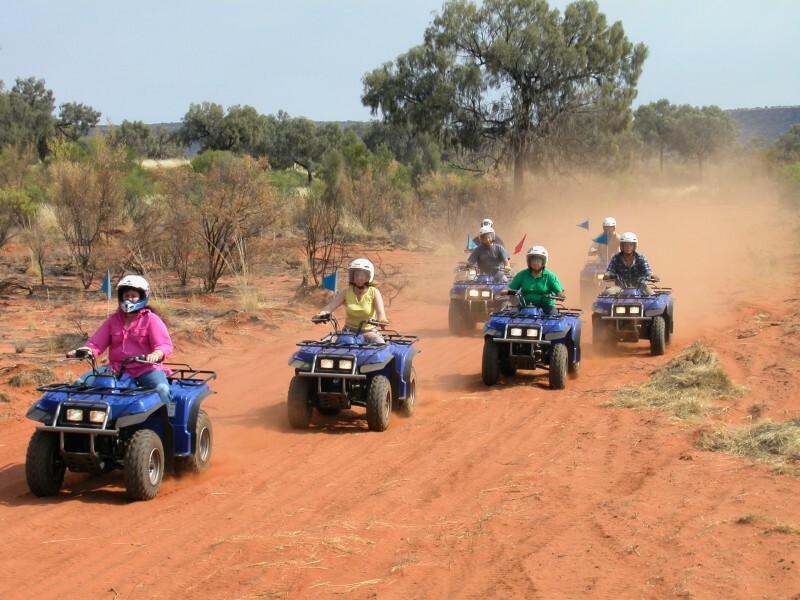 Whatever your choice, one things for sure: the Adventure Never Ends at Kings Creek Station!